Let us start with a classic French braid. This nice layered braid positioned at the center of the back of your head is simply a superb choice for achieving a neat and tidy look. The more you practice this hairstyle, the more you become skilled at it. Once you become master at making traditional French braid, it becomes much easy for you to alter the hairstyle as per your wish. 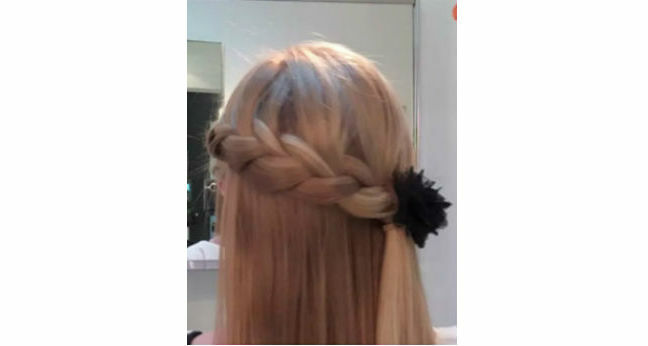 This side French braid is known to be the easiest transformation of the previous one in which you need to start braiding from either side of your head and continue accordingly. You can add a twist to your regular side French braid by opting for this hairstyle. Just let a few hair strands loose alongside your fringes and braid rest of the hair into French style starting from that side. As soon as you are done with the braid, wrap those loose strands around it nicely and secure with a hair band. Bun lovers should never get depressed as they can also sport a unique hairstyle by folding a side French braid into simple yet classy bun. To finish the look, make use of some bobby pins and keep the bun at its place. 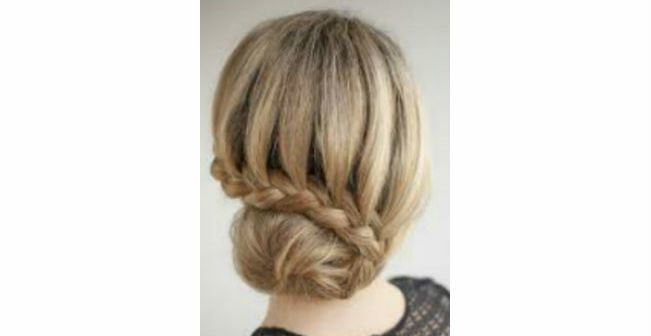 Here is another bun hairstyle that is basically a conversion of the side French braid twist we mentioned earlier. All you need to do is to create a side braid in French style by adding a twist to it and finally scroll it to form a semi-tight bun. 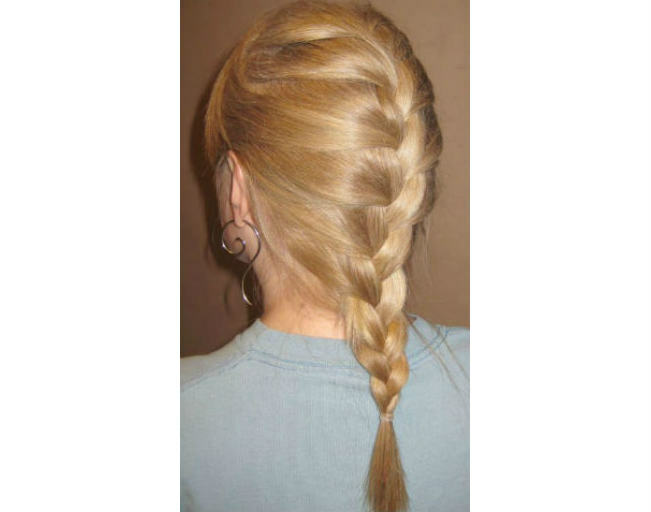 As the name suggests, this is a French braid hairstyle in which two braids are combined into a single one. Separate a smaller part at the front of one side of your head and a larger part containing rest of the hair. Create French braids with both of them and join by using a hair tie at last. 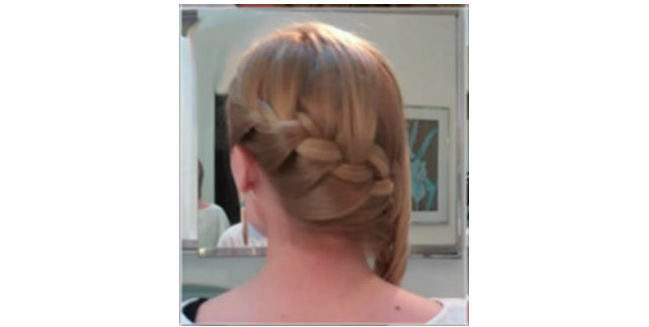 You have already seen how to style your hair in a side French double braid. If you want to spice it up a little more, stay away from braiding two sections of hair till the bottom. Rather, tie two braids near the nape of your neck and create a ponytail by leaving the end portion loose. Like previous hairstyle, you can also make a cute bun with your side French double braid. Instead of doing a ponytail with two braids, scroll them collectively and turn them into a classy bun. Quite easy, right? Divide all your hair into two unequal parts. 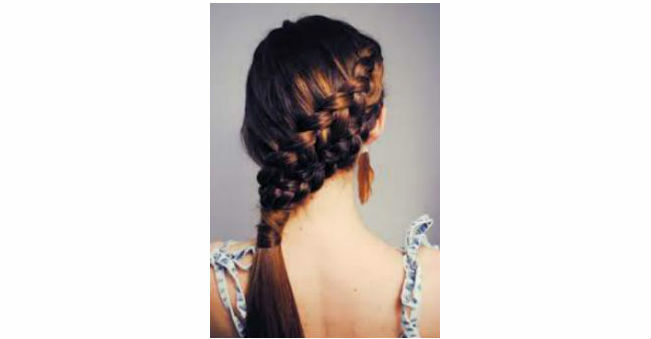 Now, braid the smaller half-up part into a side French braid and keep the larger half-down part loose. In order to give your hair a smooth look, brush down the later part properly. The half-up French braid can be beautifully modified by turning it into a ponytail. Just keep the end part of the braid loose and tie it up with a hair band. For added glam, opt for nice hair accessories.